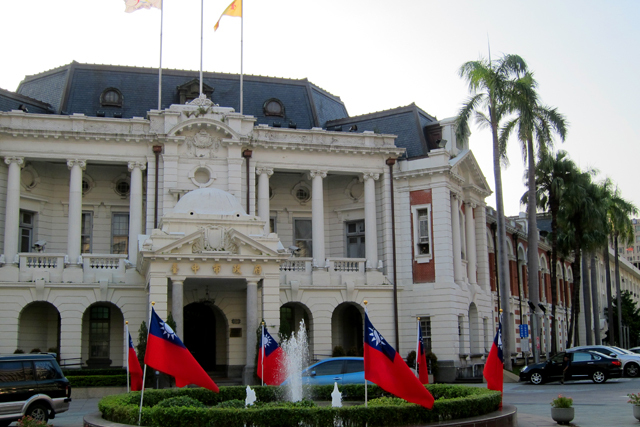 It is a Baroque-style building that formerly served as Taichung City Hall during the Japanese occupation era. 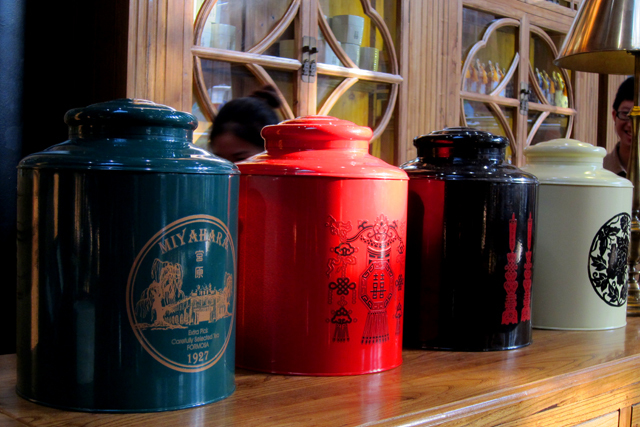 Having survived history, it remains a precious and functional symbol of the city. There is a great deal we can learn from Taiwan. 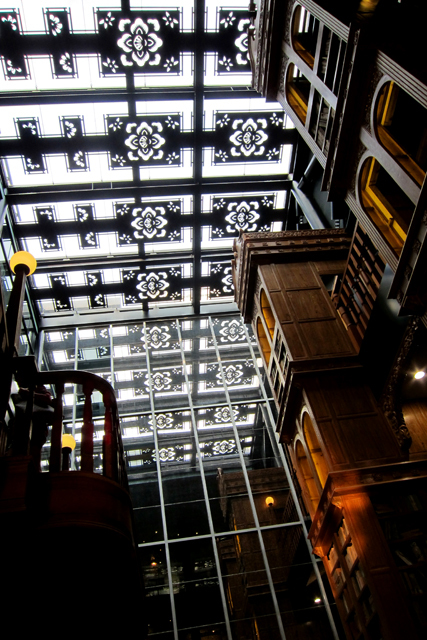 Here in Japan, there remain markedly few such splendid buildings. 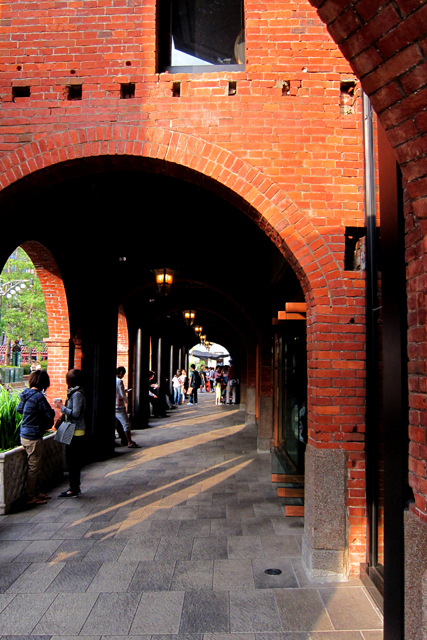 Quite near Taichung Station, you will find a building constructed of red brick called “Miyagawa [Miyagawa Ophthalmology]”. 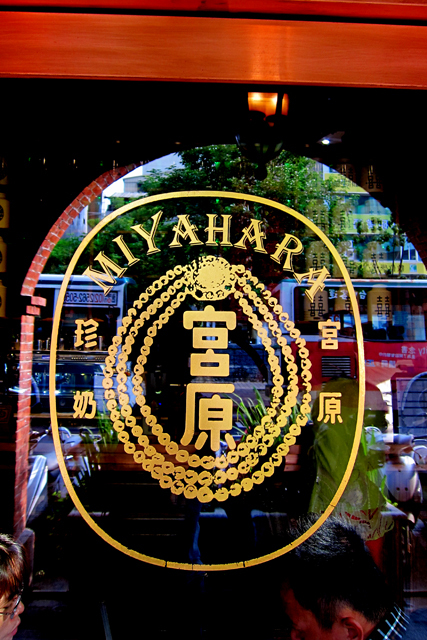 As its name suggests, it is where a Japanese doctor named Miyahara opened a clinic during the Japanese occupation. After the war it was utilized for government offices. Then, after several decades of neglect, it claimed its name. 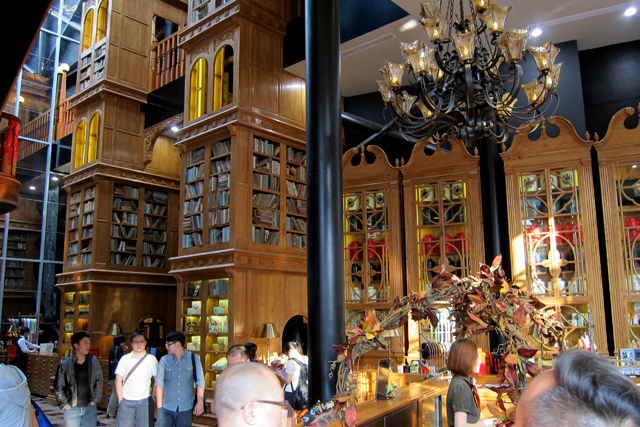 That same building, while bearing the title of an ophthalmology clinic, has been transformed into a lovely sweets shop. Redeeming the old and the beautiful. Reviving nostalgia in the present day. At one time, Taiwan was called “Formosa”. the Beautiful Island city of Taichung.